Welcome Aboard! 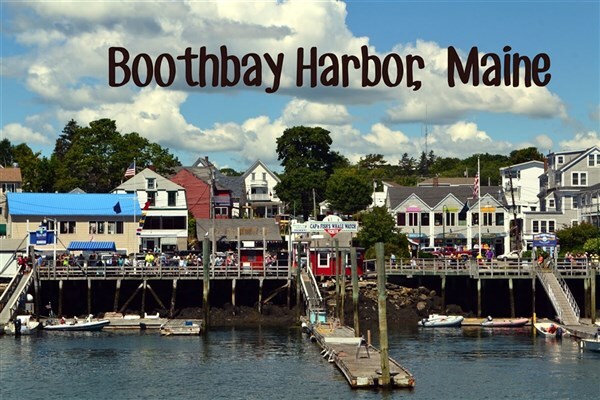 Travel in comfort aboard our deluxe motor coach to the resort town of Boothbay Harbor, Maine, "The Boating Capital of New England". 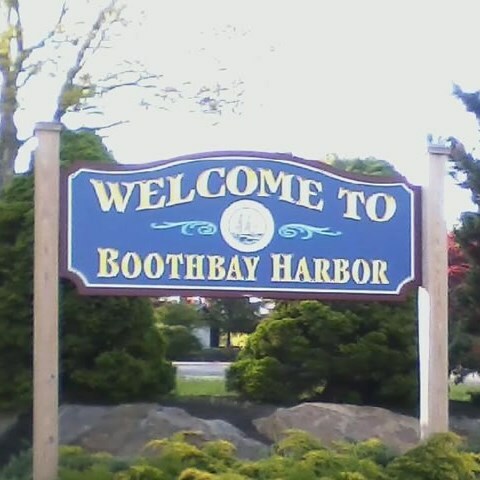 After checking into the Boothbay Harbor Inn, a waterfront hotel located on the East side of beautiful Boothbay Harbor for the night, we conclude our travel day with a delicious dinner at the hotel. 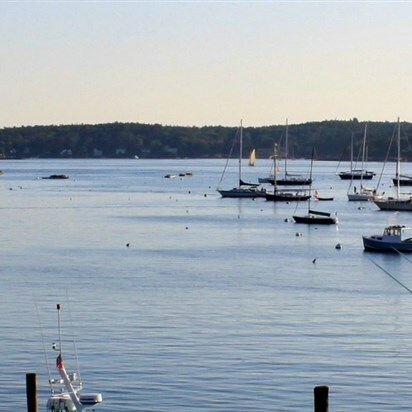 After a buffet breakfast you will have leisure time to enjoy strolling through the winding streets of Boothbay Harbor Village while exploring the vast array of galleries, shops and restaurants along the waterfront. Lunch is on your own. 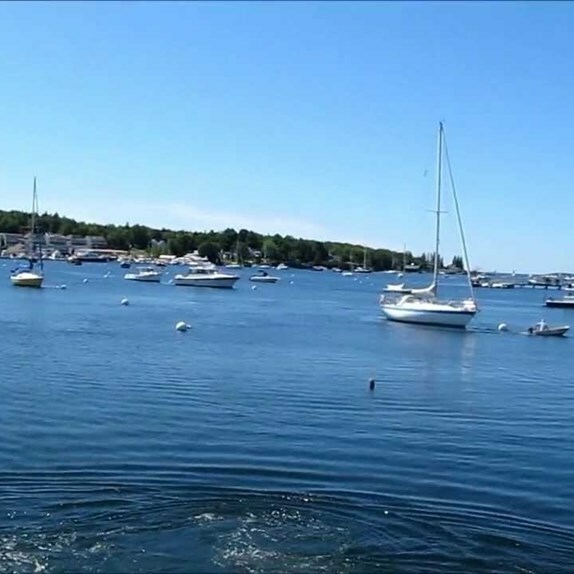 After lunch we climb aboard Cap'n Fish's Boat Trips for a delightful Boothbay Harbor cruise, which takes us past beautiful summer homes, picturesque lighthouses, small islands, snug coves, and offers us the opportunity to view seals in their natural habitat on rock ledges. Following our cruise, we depart for Bar Harbor, Maine and the Bluenose Inn for the next two nights. The Inn is a luxurious property featuring tastefully decorated rooms and a glass front elevator, an indoor heated pool and spa, a Great Room lounge with piano entertainment nightly, and panoramic views of Frenchman Bay. Gorgeous views of Frenchman Bay await us while we are served a savory dinner on your own in the Looking Glass Restaurant, located at the hotel. After a buffet breakfast we depart for downtown Bar Harbor for a 2-hour nature cruise on Frenchman Bay. Enjoy the coastal Maine scenery as we cruise past waterfront mansions and Acadia National Park. A naturalist on board will narrate the cruise as you search for local wildlife including seals, harbor porpoises, osprey and eagles! Following the cruise, we visit downtown Bar Harbor for some leisure time, shopping and lunch on your own. This afternoon we meet our step-on guide and depart for Acadia National Park. Initially created in 1916, the park was given its current name of Acadia in 1929, and is the oldest American national park east of the Mississippi River. Included on our tour is a photo-stop at the Summit of Cadillac Mountain, the highest of Mount Desert's seventeen peaks, for spectacular views of the surrounding mountains, bay and islands beyond! After returning to the Inn you will have time to sit, relax and freshen up before going out for a traditional Maine lobster dinner at Bar Harbor Lobster Bakes, a perennial favorite of the locals in town! After a buffet breakfast we depart for Owl's Head, Maine and the Owl's Head Transportation Museum. Upon our arrival, enjoy a self-guided tour through the museum and view more than 100 mint condition classic and antique automobiles and airplanes, plus a collection of bicycles, carriages and engines. Also included is a box lunch. Next, we travel to the town of Freeport, Maine, the home of L.L. Bean, where you will have some leisure time to browse around and shop. 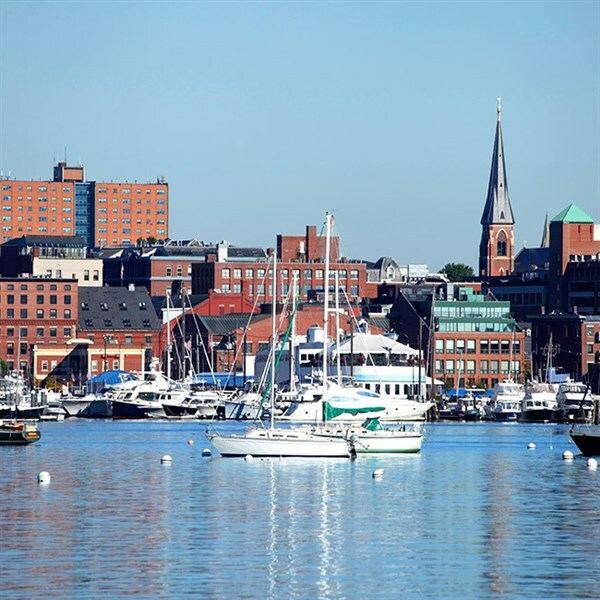 Voted the "Best Weekend of Shopping in New England" by Yankee Magazine Readers, Freeport is celebrated for its great outlet shopping and waterfront setting. Later we continue onto Portland, Maine for a photo-stop at the Portland Head Light, the oldest lighthouse in Maine. The lighthouse was commissioned by George Washington and built in 1791. After we check-in into the Best Western Merry Manor Inn in South Portland, Maine for the night, we conclude the day with a traditional Maine lobster or prime rib dinner at the hotel. After a buffet breakfast we depart for home taking with us fond memories of our coastal Maine adventure filled with the charm of rugged seaside villages, delicious seafood, majestic views of Maine's rocky shoreline, and a spectacular harbor cruise!